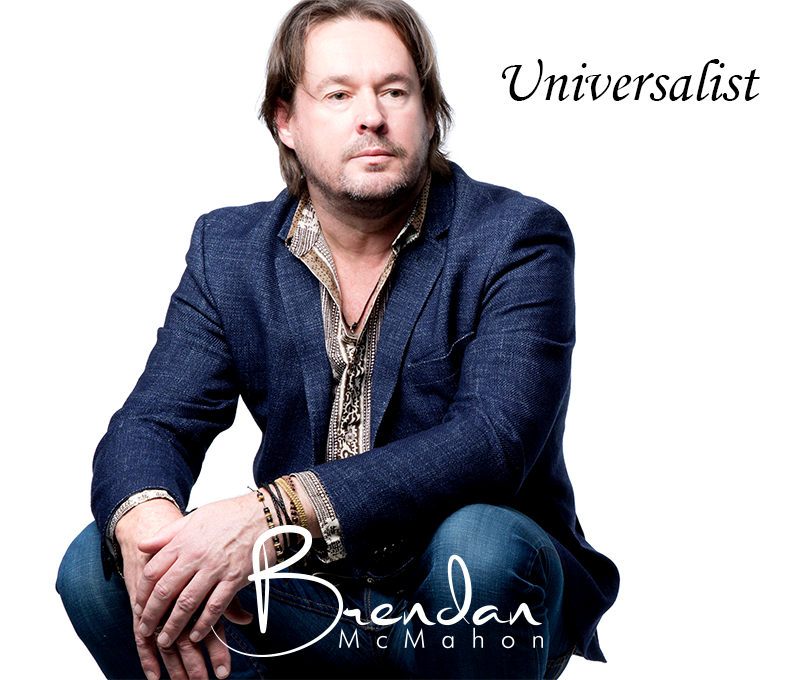 Just discovered Melbourne, Australia singer-songwriter Brendan McMahon and his 5-track EP with his band Satellite Gods, Universalist. “Marker 7-58” is grounded in his love of the nature park reserve that surrounded the studio in Victoria where he records. The poignant and passionate piano driven track “Mother,” is a tribute he wrote on behalf of himself and his three sisters, after a night outside of his home reminiscing with his guitar and a beer. She passed away many years ago, but thinking about her triggered all of this fresh emotion that poured out. It’s very personal yet universal, written really for anyone who has lost their mom. Brendan and his band have a mission to record and release five albums in five years, and it seems like they are sticking true to this.